Okay, so don’t kill me – it’s been what? 5 months since i’ve posted. Whoops! There is a mad reasoning behind all of this. I am opening my own business! 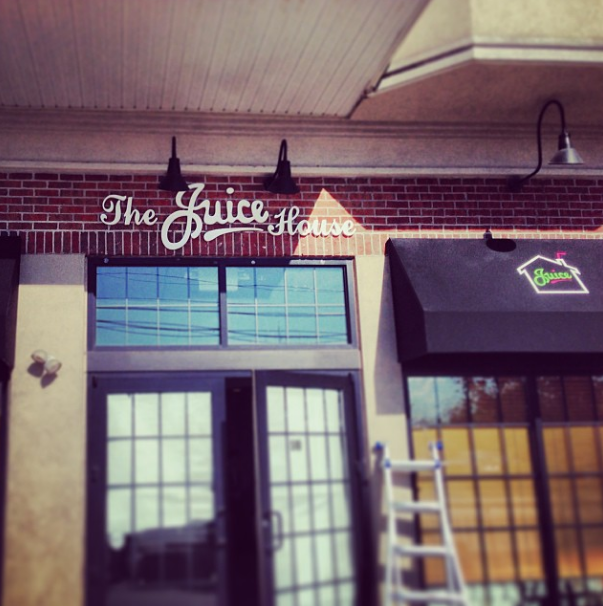 I am opening a juice bar called The Juice House right in my beloved hometown, Garwood, New Jersey!!!! This post is most certainly not to brag about myself – just to tell everyone – you can literally do whatever the hell you want. Never in one million years, would I have ever thought I’d be opening a business at 22 years old. Well I am 23 now, but was 23 in the beginning stages — and anyway, who’s counting? I have always been an advocate for eating healthy and working out regularly for overall great health. Now I get the opportunity to mix all of that business into my own! Wahoo! 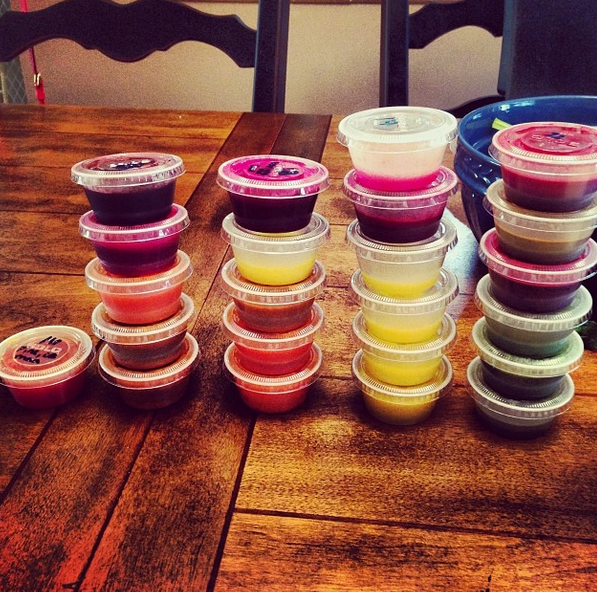 At this funky juice bar there will be juices, superfood smoothies and healthy eats! The great part is that I know how foods work hand in hand with the body – especially when someone’s into fitness! Let’s go back to the beginning. I graduated with an Ex. Phys and nutrition degree in 2012. I immediately began working at Trump International, in NYC, as an Exercise Specialist. I then helped open the first New Jersey Equinox, in Summit, as a personal trainer and worked my way up to a Tier 3 trainer. Now I’m opening up The Juice House! AND in the meantime got 2 new certifications pertaining to fitness. Can we say I am all over the place or what? Now that I’ve gotten my life under what I like to think is control, I can now post more frequently. I am so SUPER EXCITED! Can’t ya tell? Ask any questions folks! I most definitely would love to answer them – health, fitness, business??? Shoot away! Now that I am done with my rant, I can give my closing spiel. You do whatever your heart desires. Who cares what age or what stage you are in your life. You can NEVER dream too big; I don’t care what anyone has to say about that! NEVER give up on yourself! Most certainly NEVER stop shooting for the stars. P.S. I plan to open in mid November (the 17th to be exact!). 510 North Avenue, Garwood, NJ! Stop by and hang out for a few – maybe you’ll get some free samples ;). Until next time! Peace, love and dream muggin! Congratulations on starting your own business! That’s amazing – and it’s something I’d love to do one day. I can’t wait to try out The Juice House! Best of luck! Thank you so much :)!!!!! Best of luck on your new business. I will be there to try everything out! I will definitely be one of your first customers! Congrats — this is a major accomplishment. Loved seeing you at crunch 😉 ! Haha you better twerk your way in! Can’t wait for you to open! I live in Westfield and have been driving past stalking the place out since I saw the sign go up! Finally a REAL juice place in the area! No more driving to Summit for pressed juices! YAY! I am so excited!!! Keep stalking 😉 we are opening so soon!!!! and the drive to Summit is way too far lol! I can’t wait to meet you.